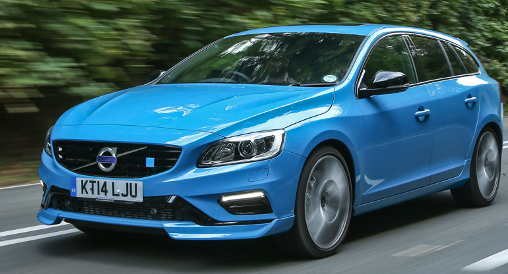 The all new 2015 Volvo V60 and S60 Polestar limited edition is based on Volvo’s latest V60, S60. Compared to the regular V60 and S60 is of course the blue paint, bigger 20-inch alloy wheels and premium six-piston Brembo brakes. The Polestar models are geared towards performance is equipped with a powerful 345 horsepower Borg Warner turbocharged six cylinder engine. The Mercedes GLA recently started to be on display in their dealership showrooms across North America after the successful launch of their compact model the Mercedes CLA sedan. 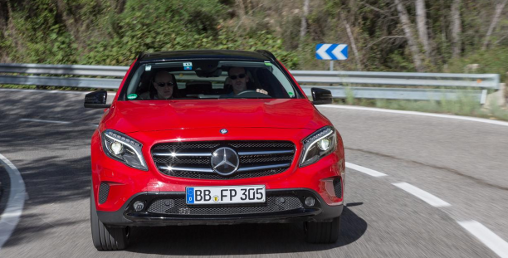 The Mercedes GLA class is a crossover or compact utility vehicle (CUV) based on the CLA platform, but looking at the GLA model from front to back, it just looks like any hatchback, very much like the Subaru Impreza. 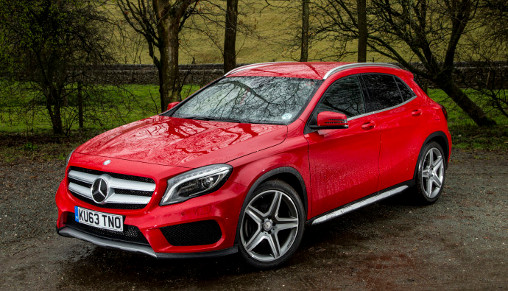 So, it is basically a hatchback version of the Mercedes CLA. 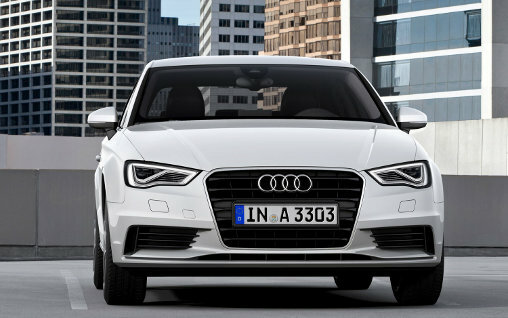 Audi will be introducing the new A3 sedan in China and North America. For Canada it will be replacing the current A3 hatchback. The reason is of course to compete with the recently released Mercedes CLA which has had quite a big success. No price figures has been released, but look for it to be in the low $30,000 for the entry level 2015 Audi A3 sedan and there will be three engine choices for the A3. A 1.8 liter TFSI (Turbo Charged), a 2.0 liter TFSI and a 2.0 liter turbo diesel.